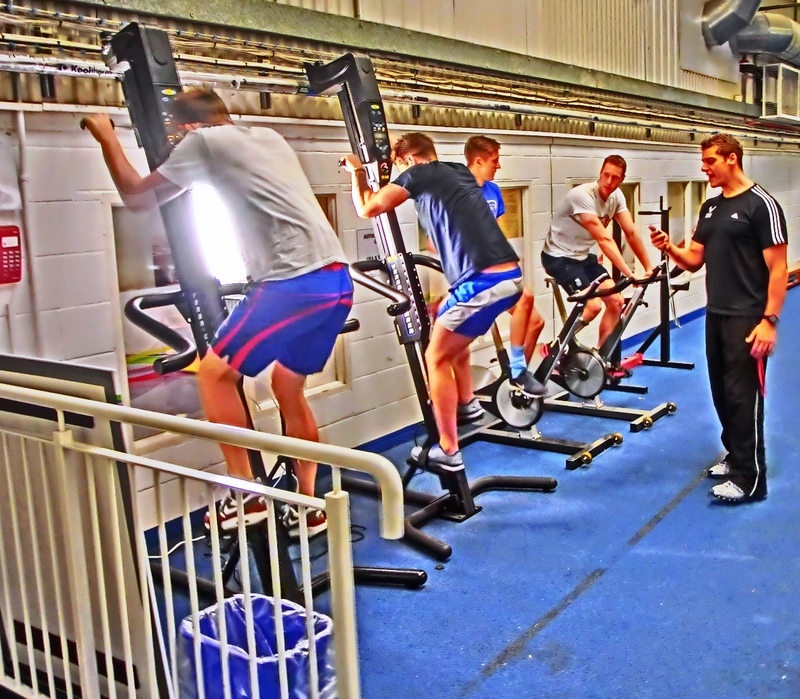 Versaclimber UK has taken the podium in supporting the Rio 2016 preparations of the athletes based at British Swimming’s National Training Centre in Bath. At a critical time for this group of Olympic hopefuls, the Versaclimber will play an integral role in their training preparations for this summer’s Games. The Versaclimber, which provides an effective low impact climbing-style cardio workout, has been incorporated into each athlete’s training schedule twice a week – to facilitate athletic improvements that cannot be achieved in the pool, or through the use of other conditioning equipment. “I’ve been a huge fan of the Versaclimber for a long time and have found the benefits of this specific form of training to be crucial when it comes to lowering times in the pool. “It is invaluable to have a method of training which allows the swimmers to complete high intensity conditioning work, whilst minimising impact to reduce the risk of injury which is key considering how close the Olympics are. The unique climbing-style of the Versaclimber workout has also proven to be great for developing efficient movement patterns, which transfers effectively to in-pool performance. “It feels a great privilege to be supporting a number of the nation’s best swimmers in their build up to the Olympics this year.